Your Photo art has so much Depth,Vibrant colors. Love the difference in shapes,Shades and reflections too! VERY COOL SHOT, WENDELL. 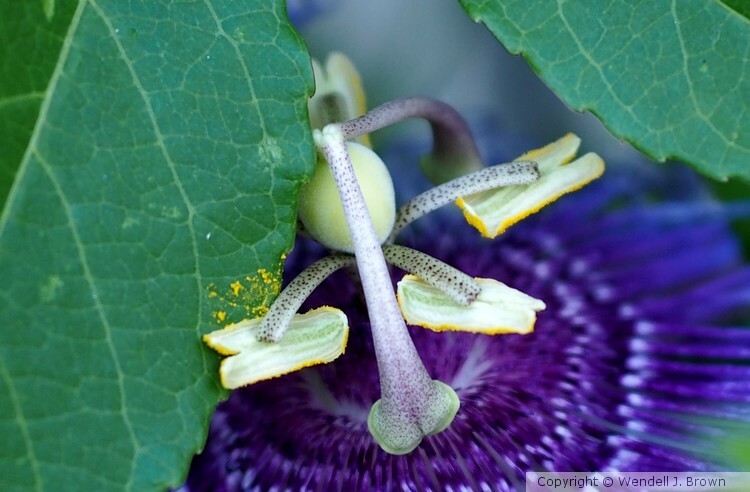 THE PASSION FLOWER IS THE MOST ARTISTC FLOWER OF ALL. SO INTRICATE AND LAYERS AND DIFFERENT LINES. Superb macro! Passion flowers are so tricky. WOWWWWWWWW, SUCH A FANTASTIC MACRO, WENDELL !! THIS FLOWER IS ALWAYS SO SPECTACULAR ! MY FAV !